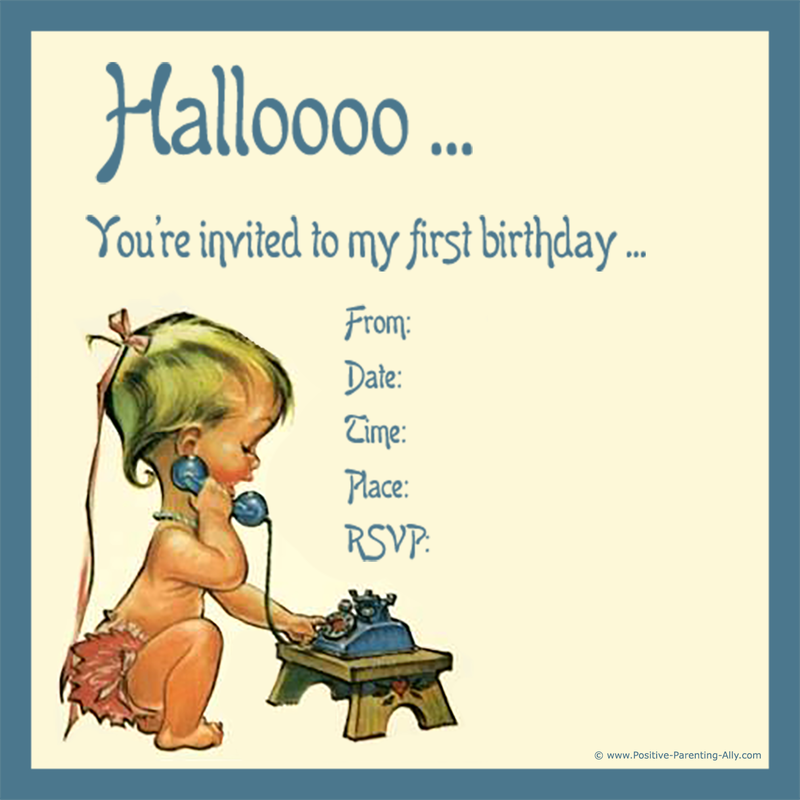 Welcome to my homemade treasure of free printable first birthday party invitations. It's all very simple: I've been drawing and designing so you can just print and send. It doesn't come any easier than that! 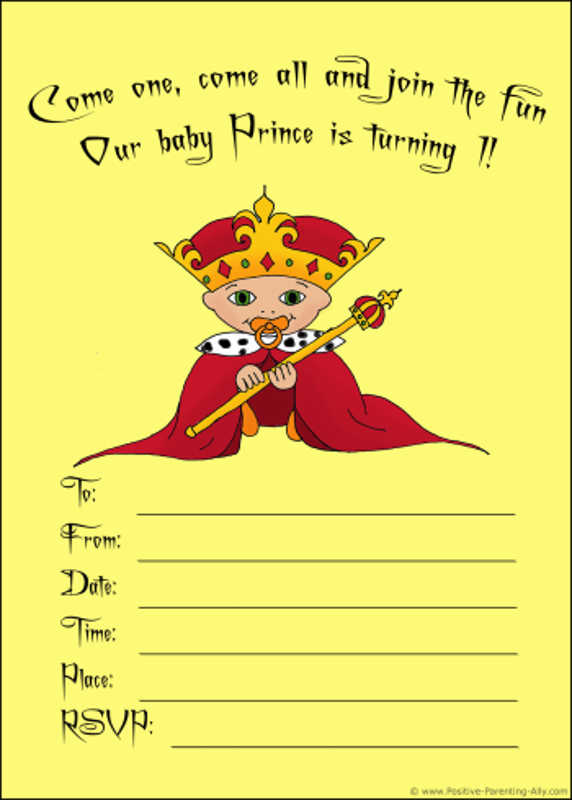 Besides the readymade baby birthday invitations on this site, you'll also find tips on how to make birthday invitations yourself for your 1 year old, plus some first birthday invitation wording that you can write on your 1st birthday invitations. So go on, dive in - you will find that everything that you need will be right at your fingertips. 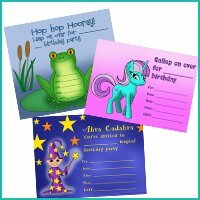 Let's get right down to business - here are some cute printable first birthday party invitations for that big day - please note that all invitations on this site are for private use only. Little boys, and some girls not to forget, love playing with balls, and here you can see all manner of balls as the theme of the invitation. 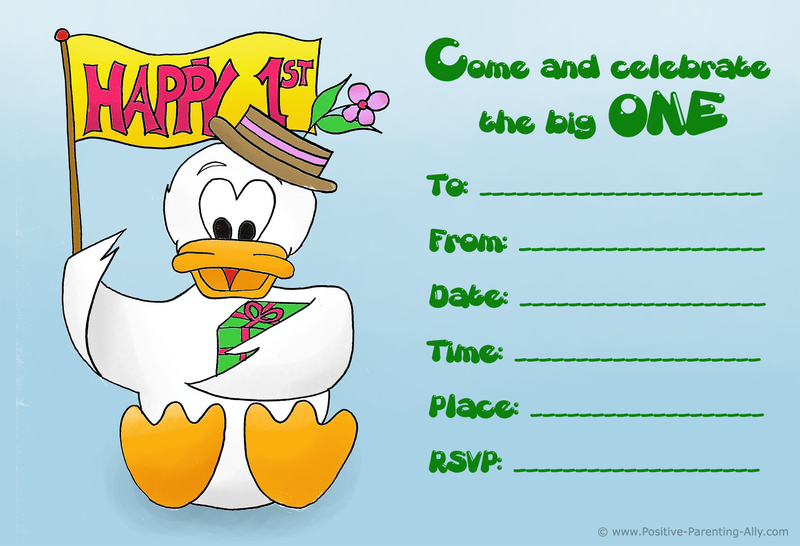 The image size of this 1st birthday invitation is 11 x 15,44 cm in 300 dpi. This is a very good print quality. Don't let the screen size of the image fool you - if you save the image on your pc, you will see that it has a perfect postcard size. 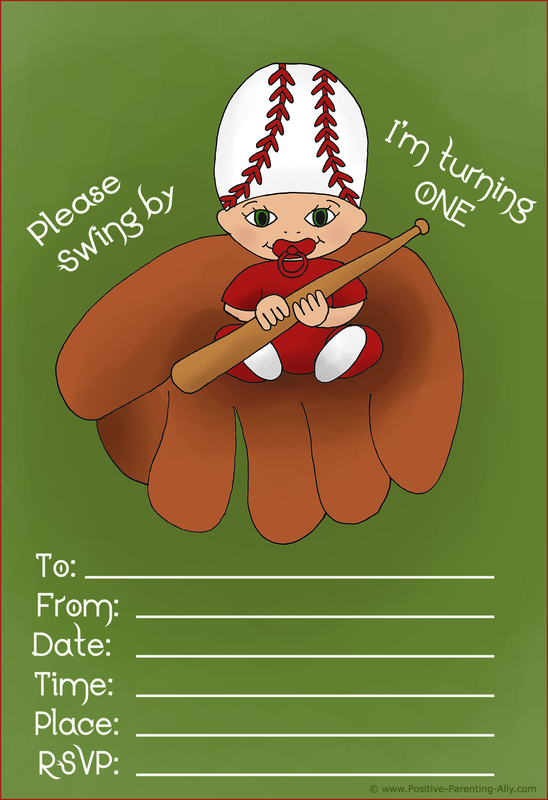 Again, this birthday invitation would probably be for a little boy's 1st birthday party as it celebrates baseball (Daddy's favorite?). 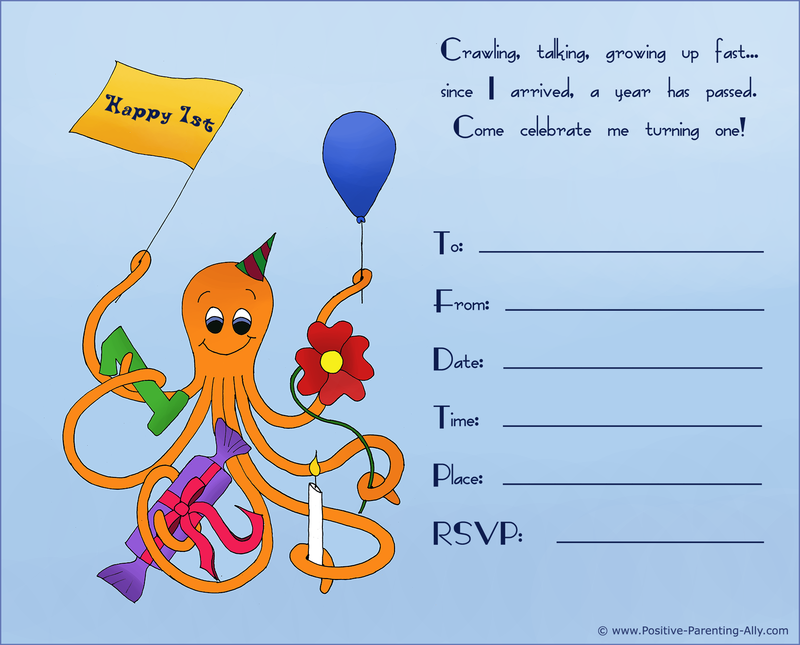 The size of this printable invitation is almost similar being 11 x 16,07 cm in 300 dpi. This is also near typical postcard size, which I guess is what you want for an invite. For the little girl of the house, a flower theme for the printable first birthday party invitations is a great theme to use. 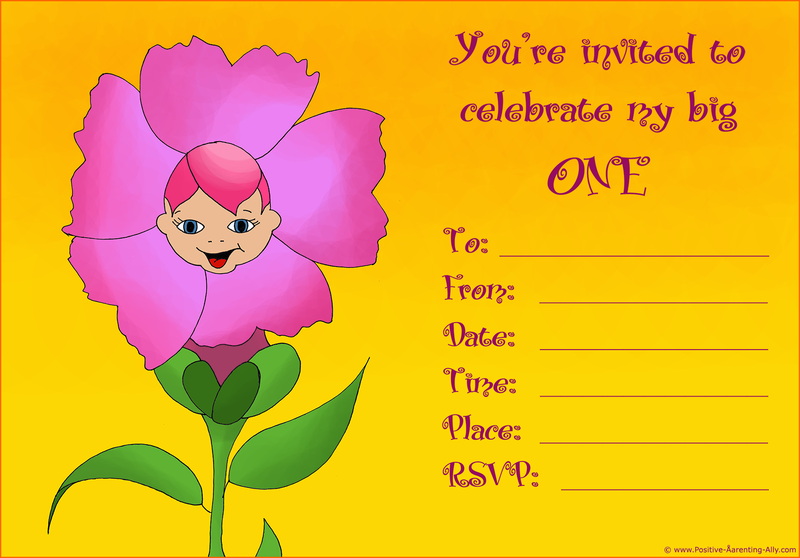 If you want to make your own invitations, your can use either cartoon flowers, pictures of real flowers or why not press some flowers yourself and glue them on. 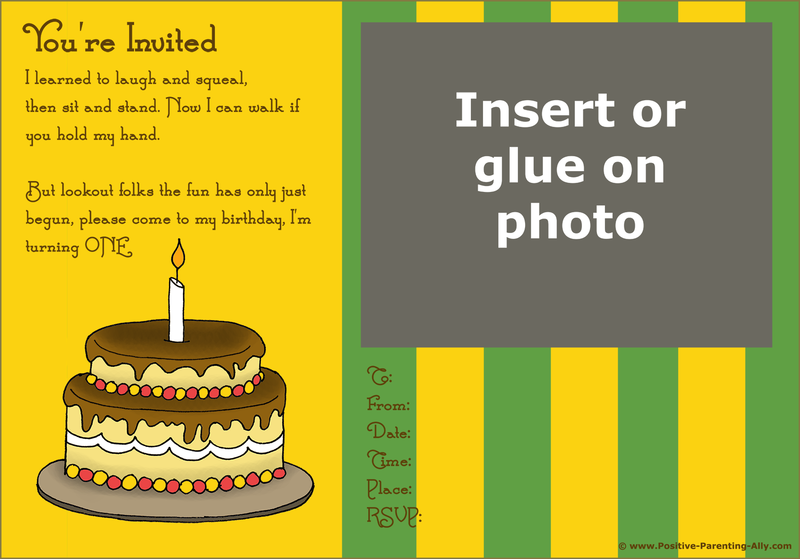 The image size of this 1st birthday invitation is 10,47 x 15 cm in 300 dpi. Animals can be a theme for both boys and girls, depending on the color and the animals themselves. 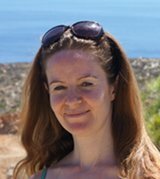 For girls, pink ponies, cats, and dogs can all be a good idea, whereas boys probably would go with lions, tigers, elephants, and other "manly" animals. This high resolution image is 8,09 x 15 in 300 dpi ideal for printing. 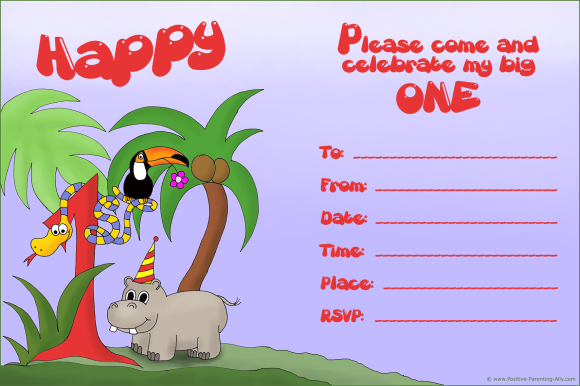 The image size of this one of first birthday party invitations is 10,24 x 15 cm in 300 dpi. The size of this high resolution invitation is 12,09 x 15 cm in 300 dpi. This image size is 12,73 x 14 cm in 300 dpi. Printable image size: 10,86 x 14 cm in 300 dpi. 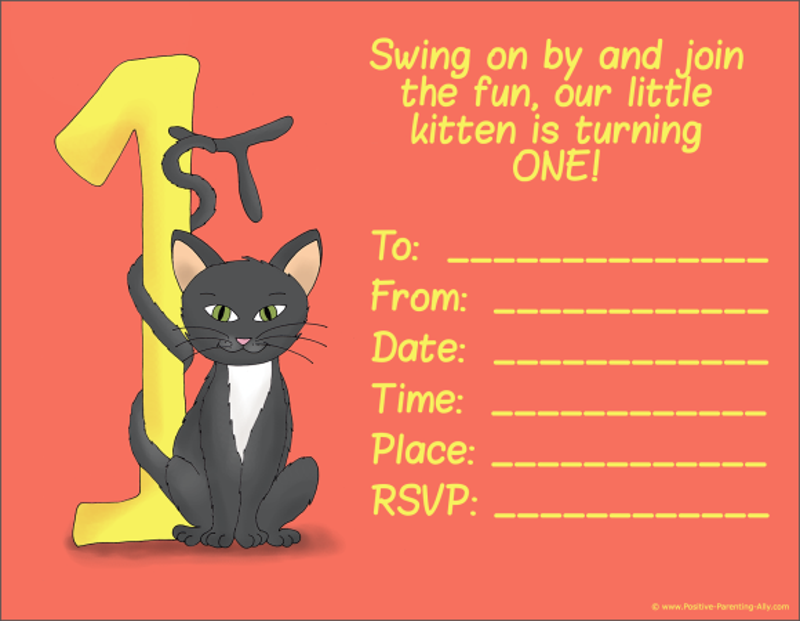 This cute 1st birthday invite is 11,2 x 14 cm if you print it. 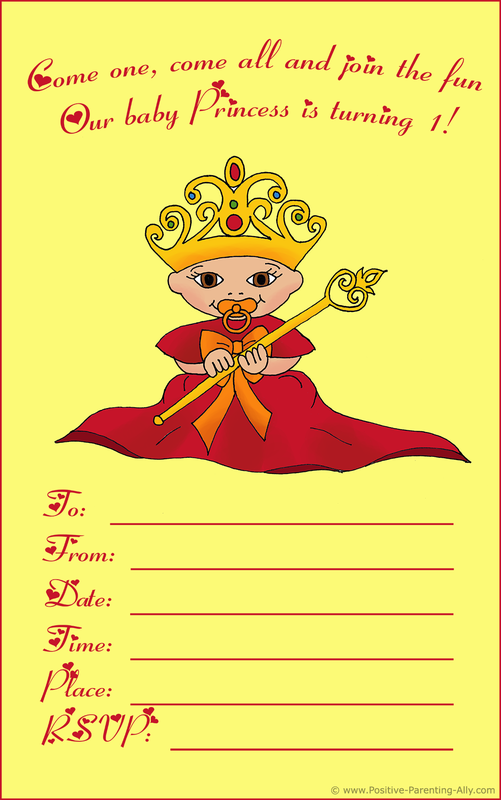 Is your little one the cutest prince or princess of the house? Here you'll see some first birthday party invitations with a royalty theme featuring a baby girl and boy dressed in fancy clothing. This size of this image is 10,73 x 15 cm in 300 dpi. Almost similar with 9,39 x 15 cm in 300 dpi. Also for little boys and girls, making a fun jungle theme for your invitation can be a great way to set the tone for your fun jungle party. 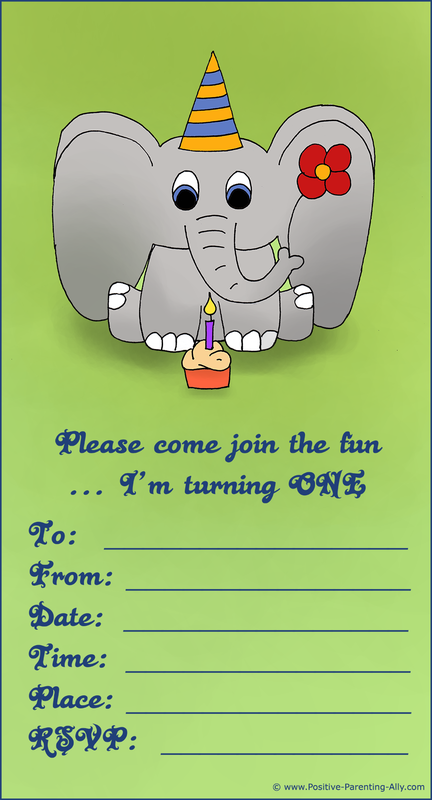 The size of this printable invite is 10 x 15 cm in 300 dpi. 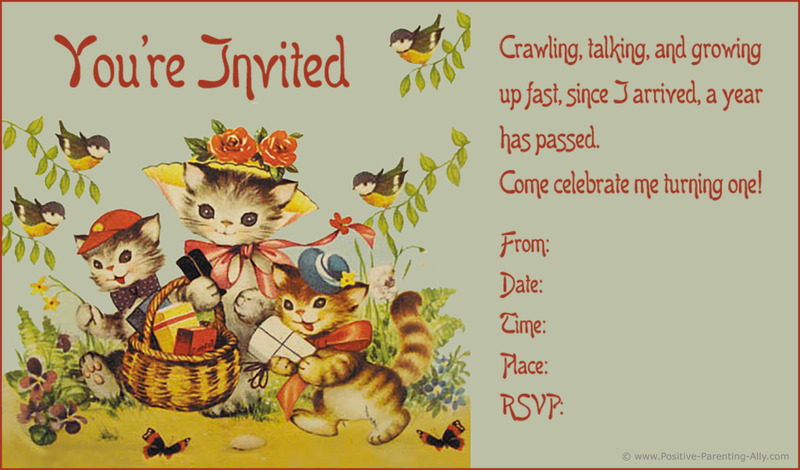 Nothing is more adorable than those cute old cards and invites. 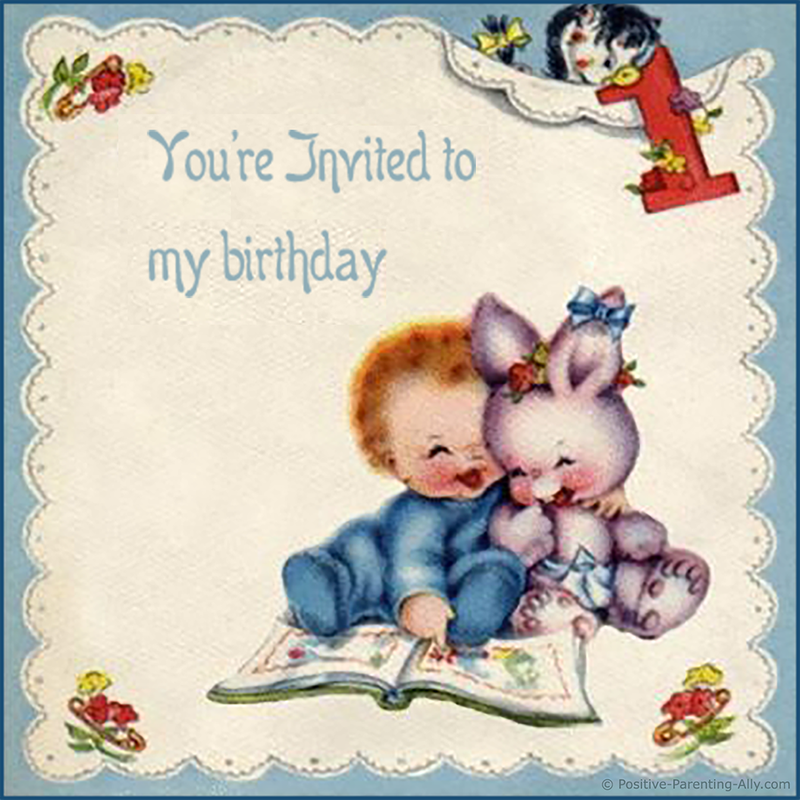 Here are some old vintage cards that I've found and turned into pretty first birthday party invitations. This square invitation is 13 x 13 cm. 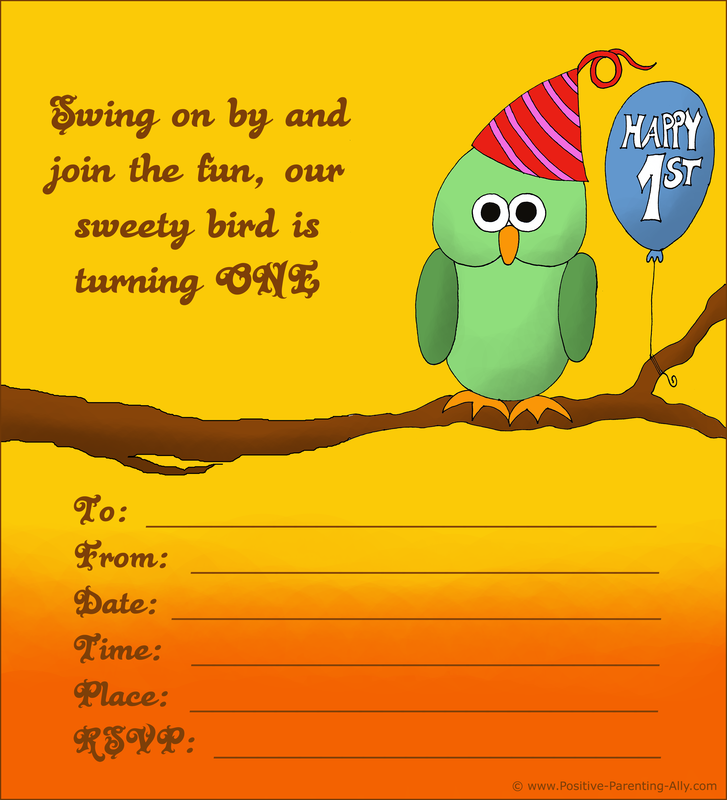 This cute invite is 8,82 x 15 cm. Like the other square vintage birthday invitations above, this is also 12 x 12 cm. 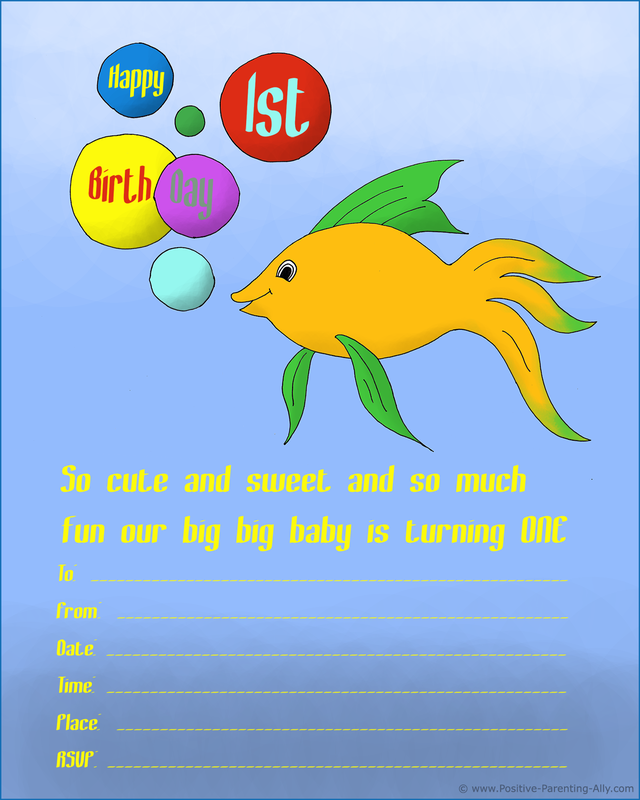 If you're into to the retro look that is very popular today, you might like these printable baby birthday invitations. I've tried to make that retro look shine through, and all you need to do is to add your baby's photo either digitally or manually with glue. 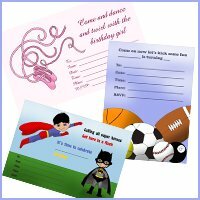 There are many more ideas to be found on the baby birthday invitations page, so head over there if you want to find more. 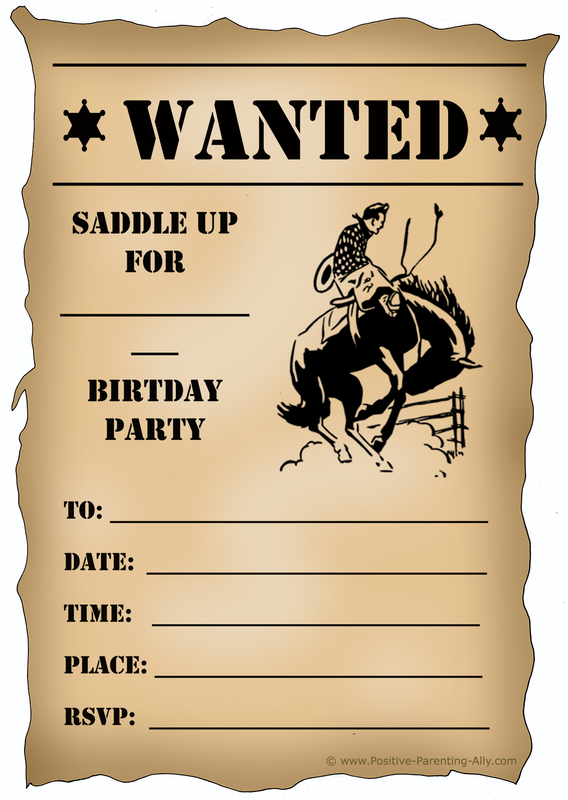 This retro printable invite is 9,53 x 15 cm in 300 dpi. Image size: 10,48 x 15 cm in 300 dpi. Pink can be a fun theme for your little 1 year old. Throw a party with pink balloons, pink wrapped chocolates, pink decorations, and pink icing on a strawberry cake. 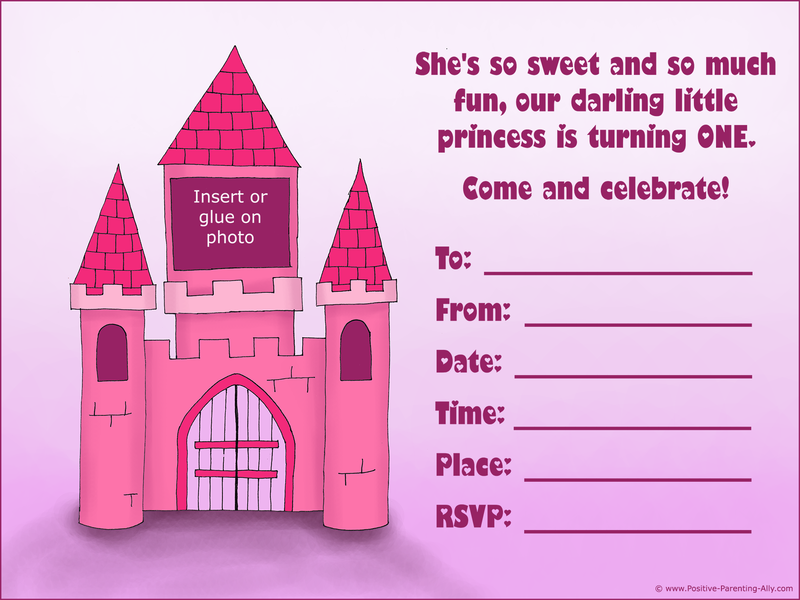 This princess birthday invitation is 11,25 x 15 cm. Almost all boys plays with vehicles ... for some it is only a fling, for others a lifelong romance. 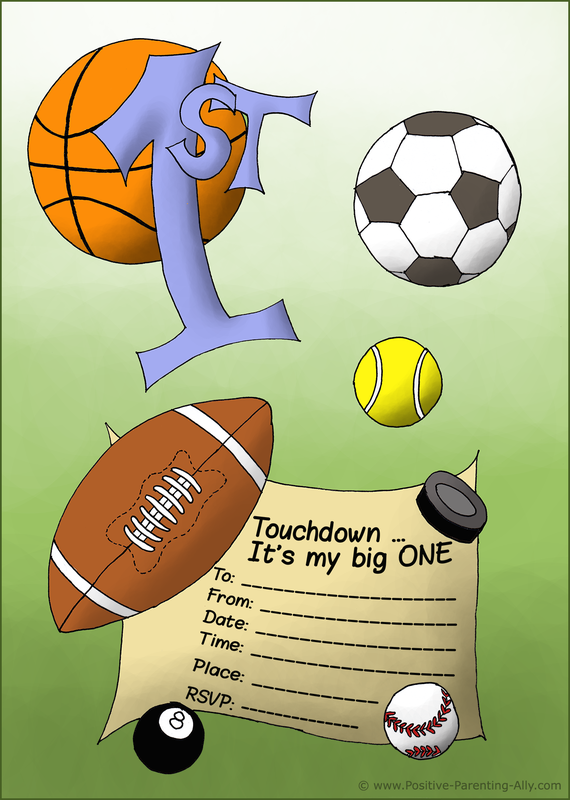 Here are some of the more 'manly' first birthday party invitations on this page. This high resolution image is 11,35 x 14 in 300 dpi. 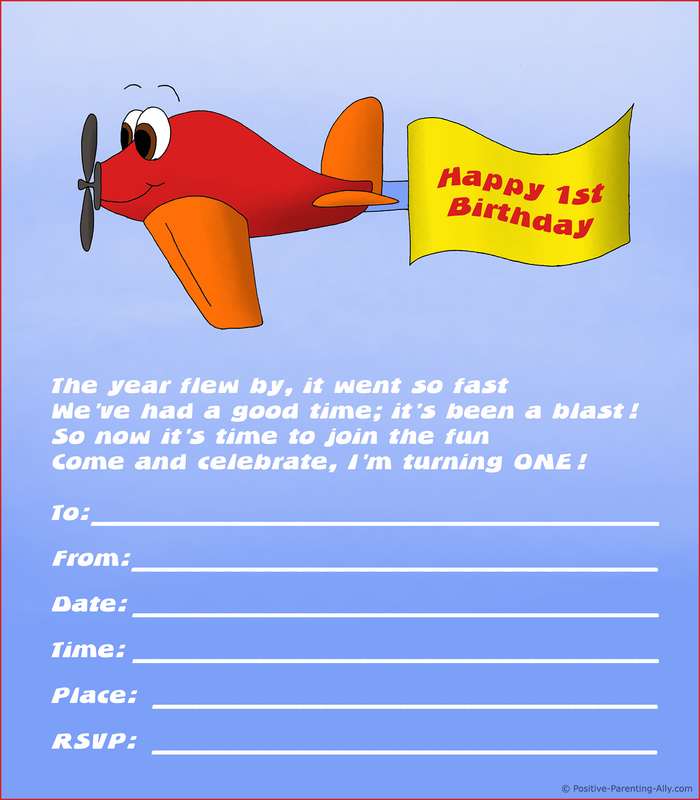 This first birthday invitation with a cute plane is 12,25 x 14 cm. 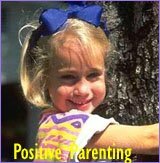 A great idea for your little one is to make a party using pictures of the baby's progress on a monthly basis. Start with month 1, and add a picture of the baby each month until you reach 12 (the birthday month). You can even have fun adding foods that look like the kind of thing that baby ate during that month, and add a few fun pictures on the invitation. Yellow is a very non-gender specific theme for a party, meaning that you can do it for both boys and girls. 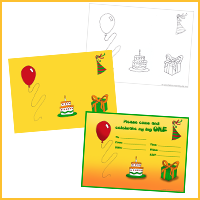 You can have yellow muffins, the yellow cakes, the yellow balloons and streamers, and, of course, bright yellow first birthday invitations sent out to all the guests. If your child has a specific book that they love, why not throw a party using those book characters? 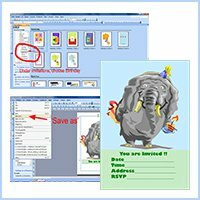 Whether it's Winnie the Pooh, Paddington Bear, Dora the Explorer, Curious George, or any other character, it should be easy to find all kinds of clip art online for the invitations. It's Doesn't Get Anymore Personalized Than That!! 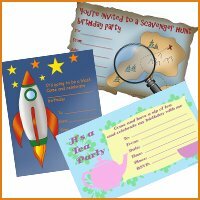 If you want to have the little one get involved directly in the making of their own first birthday party invitations, you will find that it will be a fun activity that you can both participate in. 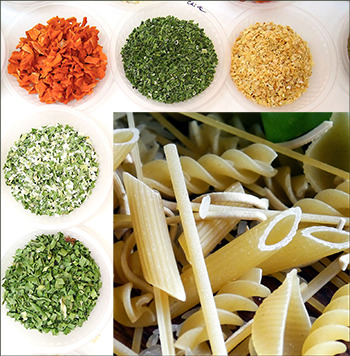 Babies love playing with dried goods, such as noodles, beans, and all the rest. You can have baby help to make their own card by having them dip the noodles into cups with different watercolors of paint, or they can select the beans to be used. 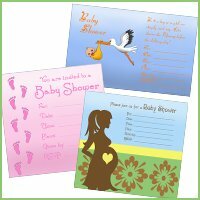 When baby wants to make his or her own card, they can lend a hand or a foot to the project. 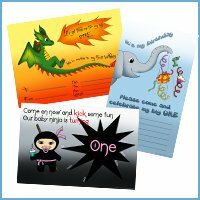 All you have to do for the birthday card is give baby a blank piece of white paper, dip both hands, both feet, or one and one into a bit of finger paints, and your invites are ready to go with a bit of text added (by Mommy of course!). Swing on by and join the fun, Our little Monkey is turning one! Please join us as we monkey around for ___'s first birthday! Crawling, talking, and growing up fast…since I arrived, a year has passed. 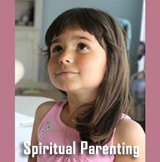 Come celebrate me turning one! The year flew by, it went so fast, but we've had fun; its been a blast! It's been a very exciting year full of joy, love and fun. We hope you'll celebrate with us as our little (girl or boy) turns one! Come one, come all and join the fun! Our baby Einstein is turning 1! I learned to laugh and squeal, then sit and stand, and I can walk now if you hold my hand. But the fun has only just begun, lookout world, I'm turning one! 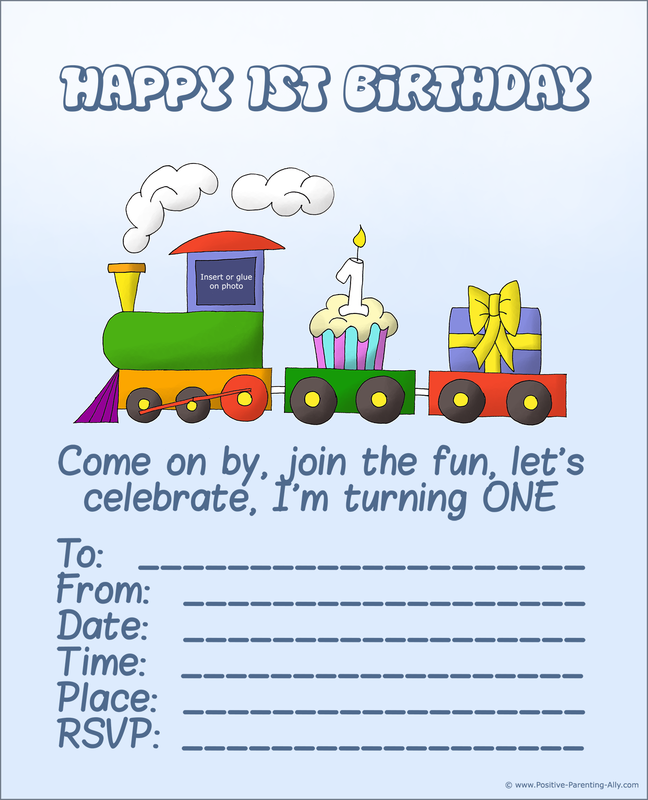 I hope you enjoyed this page on free and printable first birthday party invitations and found one you can use on your child's first birthday. 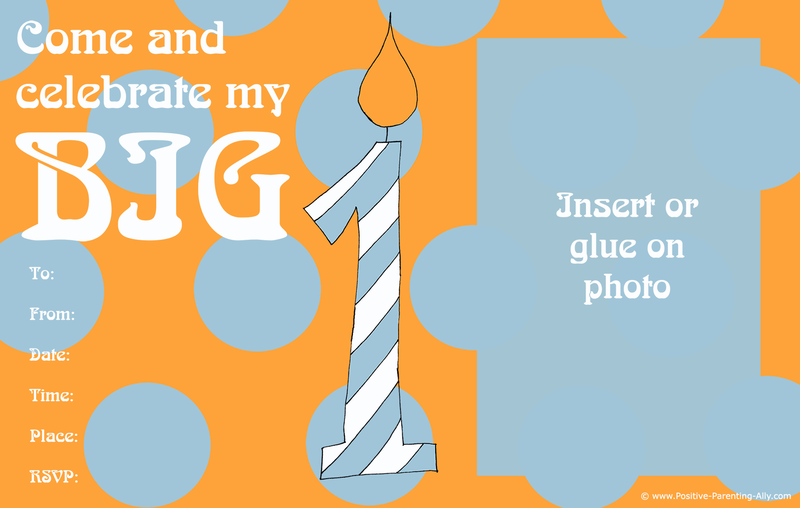 If you want have a look at other free printable first birthday invitations I have made, you can go here.